Colorful One Pager for a landscaping business with some fun moving elements. 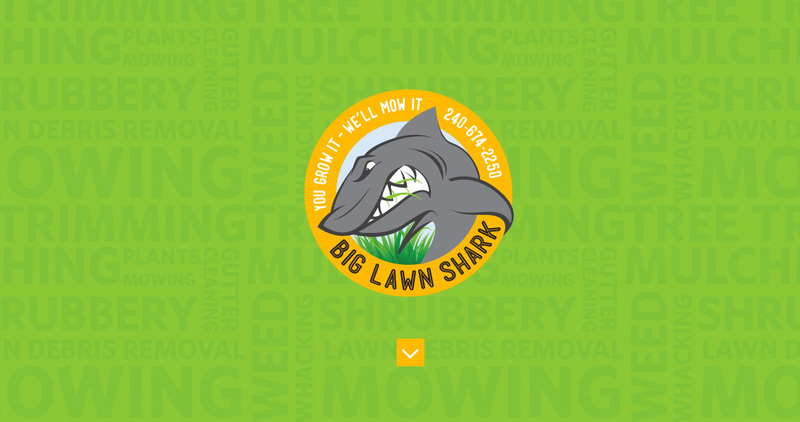 Big Lawn Shark has all hands on deck for a variety of landscaping services, including mowing, planting, fertilization, mulching, debris removal, tree trimming, and more. We also provide free estimates, lawn packages, and referral discounts. Give us a a call today—we're chomping at the bit to satisfy your landscaping needs.